The food blogger says she "was made to make cute little lunches." 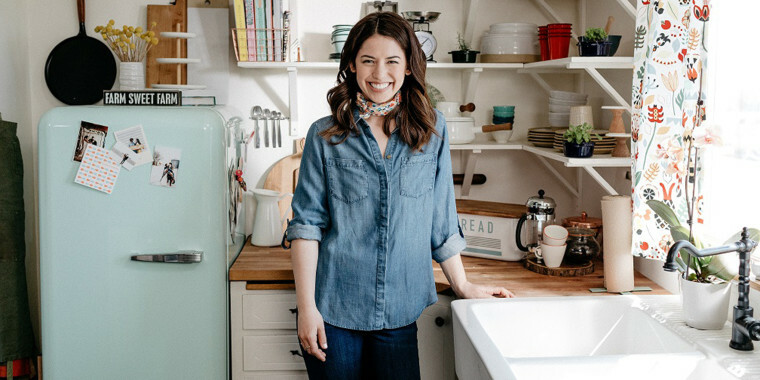 Molly Yeh is used to cooking up plenty of food to share with her followers on social media but soon she'll have another mouth to feed right at home. The popular food blogger just announced that she's expecting her first child in 2019! The Instagram star and host of Food Network's "Girl Meets Farm" has soared to the top of the food (celebrity) chain with her sunny disposition and a determination that landed her on Forbes' "30 Under 30" list in 2017. 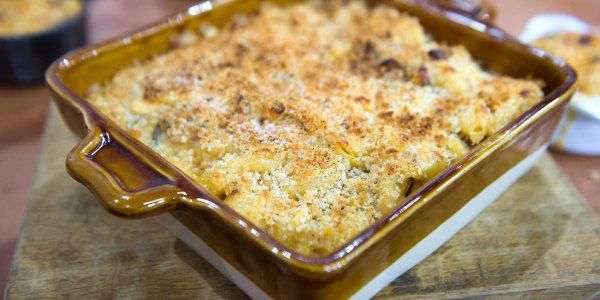 So far, she's authored a cookbook, "Molly on the Range: Recipes and Stories from an Unlikely Life on a Farm," and regularly whips up mouthwatering spins on cozy casseroles and other comfort foods. Soon, Yeh will be able to test out even more of her signature dishes on a new member of the family. "AND make way, baby bump comin through!!!! see ya in march, offspring," Yeh wrote in her Instagram announcement Saturday. Yeh, 29, also revealed how the news came as a surprise to both she and husband Nick Hagen, who is a fifth-generation farmer at their home in North Dakota. Yeh first noticed signs of a possible pregnancy on a Sunday, when her typical weekend routine of baking bread and "preparing for the week" was deterred by a need to just sit on the couch and watch TV all day. So far, Yeh's pregnancy cravings haven't been too crazy. She's not having those 2:30 a.m. hankerings for Fruity Pebbles, a pimento cheese sandwich and deviled eggs like Joanna Gaines did — at least not yet. "In the beginning, I was really craving matza [sic] and bagels — anything as a vehicle for cream cheese. This kid is going to be Jewish, I mean, if it wasn’t clear already,” Yeh told People. Lucky for Yeh, she's an expert on crafting homemade bagels and other delightful carbs for whenever her pregnancy cravings really set in.